Firstly, 5-EAPB (1-(benzofuran-5-yl)-N-ethylpropan-2-amine) is an entactogenic amphetamine which is structurally similar to 5-MAPB and 5-APB. Moreover, it may show similar effects to these drugs in humans. Furthermore, the pharmacology of 5-EAPB remains same as of 2013. 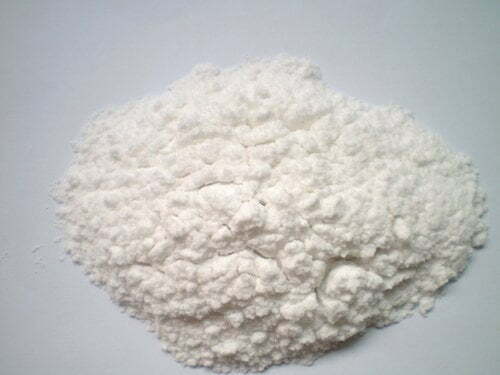 5-APB (hydrochloride) is a stimulant and entactogen belonging to the amphetamine class of psychoactive designer drugs. In addition, 5-EAPB is an analog of 5-APB that is characterizes as an ethyl group added to the amine. So, the physiological and toxicological properties of this compound are not known. This product is for forensic and research applications.